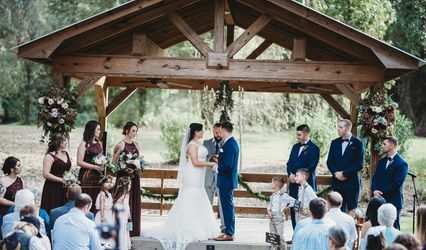 Make "once upon a time", "happily ever after", and everything in between come true for your wedding and reception at the Lynn Meadows Discovery Center. 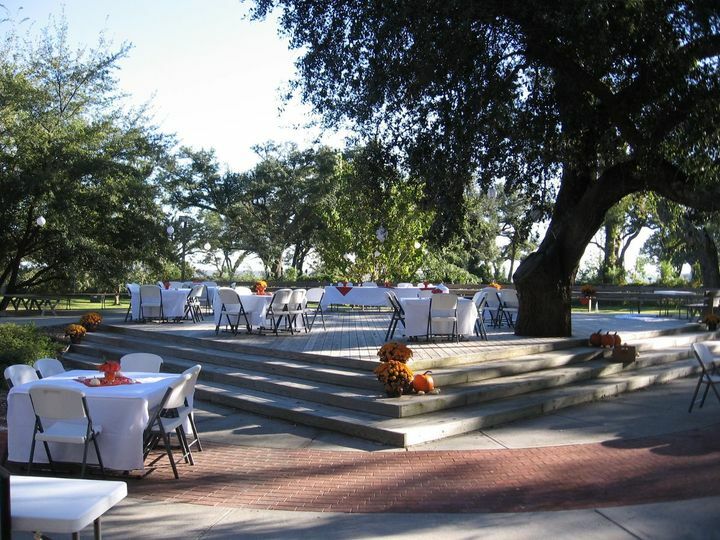 The grounds of the Lynn Meadows Discovery Center include over 6 acres of space for picnicking, concerts, weddings, cocktail parties. From our raised, outside deck you can see the gorgeous glimmer of the setting sun on the Gulf waters that are framed by photographic oak trees. 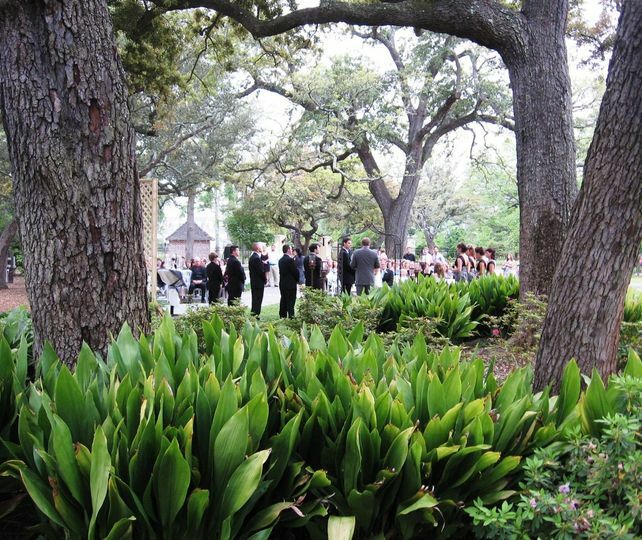 You couldn’t find a more beautiful location to have your wedding and reception all in one place. There is plenty of room for tents to host either. 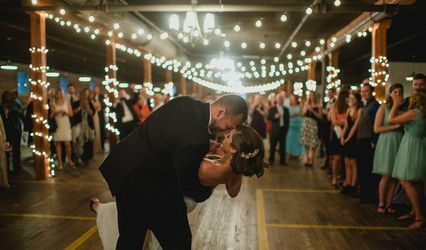 You can hold your wedding or just the reception inside the historic 1915 building surrounded by exposed brick, wooden rafters, and bright colorful murals. 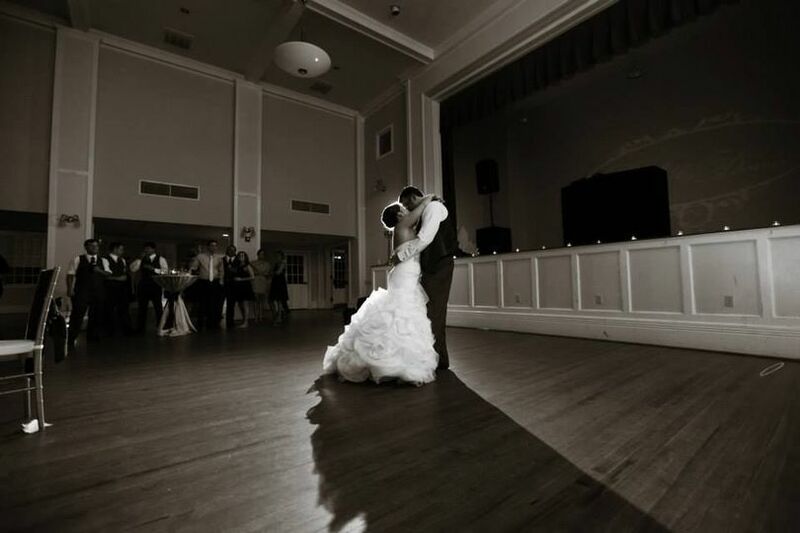 As your guests await you under the beams of this grand scene, let your wedding dress trail behind you as you walk together to the first floor. What a breathtaking first look your guests (or your groom) will have of you. 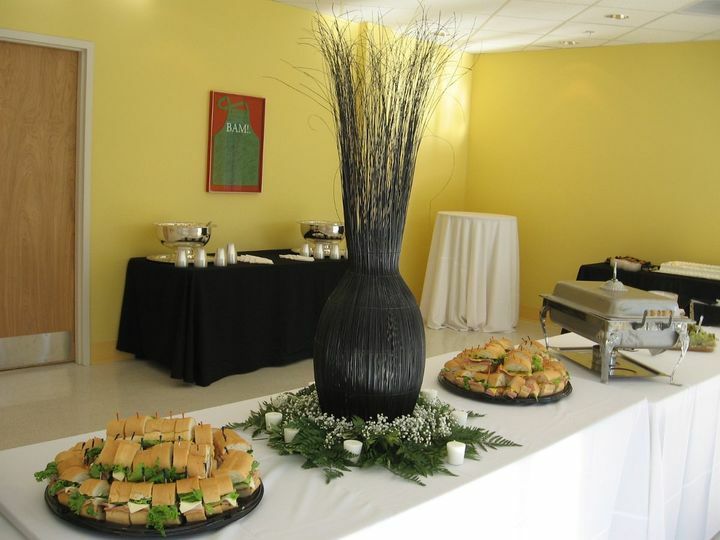 The WINGS Performing Arts and Education Center caters to a more formal event. 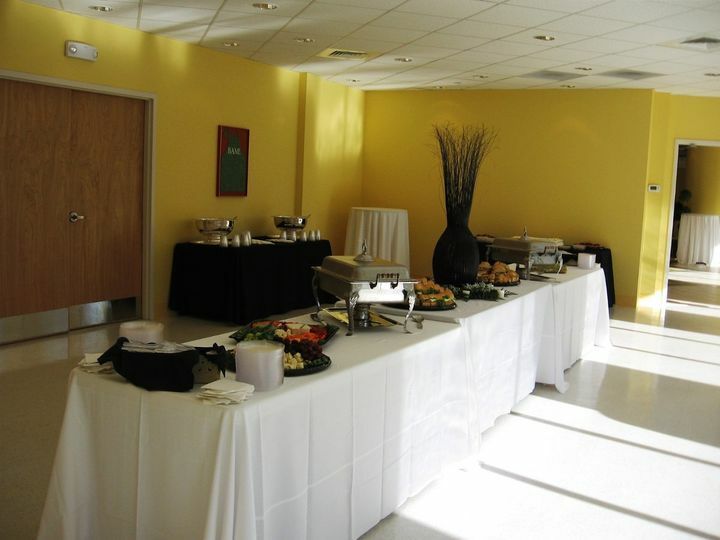 Spacious dressing rooms, state of the art Viking kitchen, and free parking are a few of the extra amenities. Excellent. 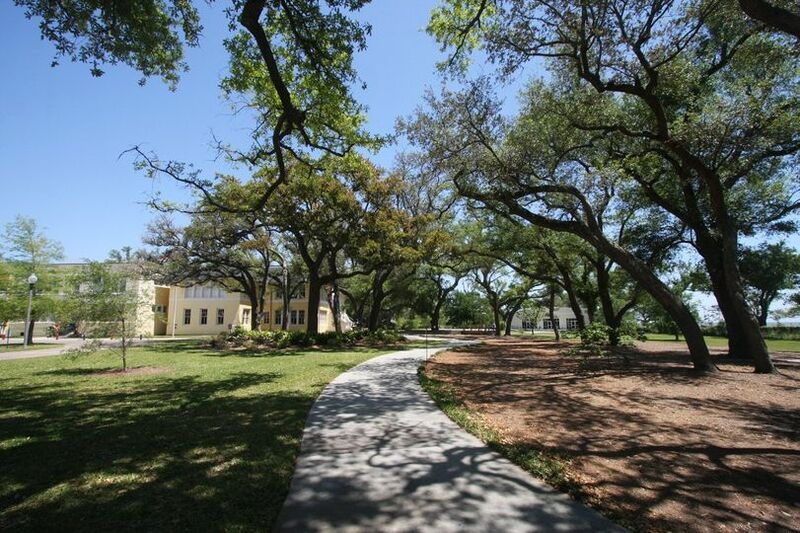 The grounds were beautiful and Salina was a top-notch coordinator. We did the ceremony on the large wooden deck out front, and the oak trees, beach, and old schoolhouse made a beautiful backdrop. We moved into the lobby of the Performing Arts Center for the reception, which was perfectly intimate but not cramped at all for our small guest list of ~40 people. 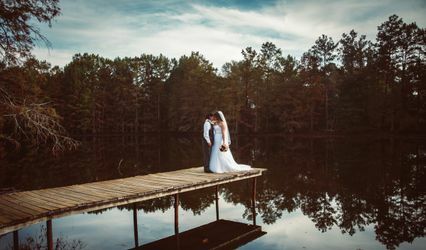 There are a few things I would have done differently with our wedding but the venue was definitely not one of them! High point: The baker forgot to bring our wedding cakes (yes, really) but that did not phase Salina, who ran to the local grocery and got the prettiest cake she could find for us to cut in front of the crowd and a sheet cake to cut in the kitchen. The ONLY venue that would respond to calls/emails. 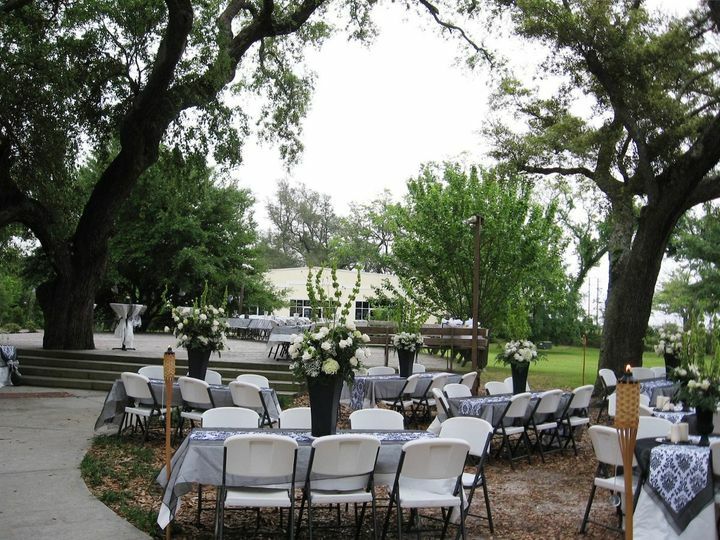 Beautiful venue with indoor/outdoor options and were very helpful in planning and even setting up my wedding. They are WONDERFUL and reasonably priced. Great place for a shady beach side wedding! 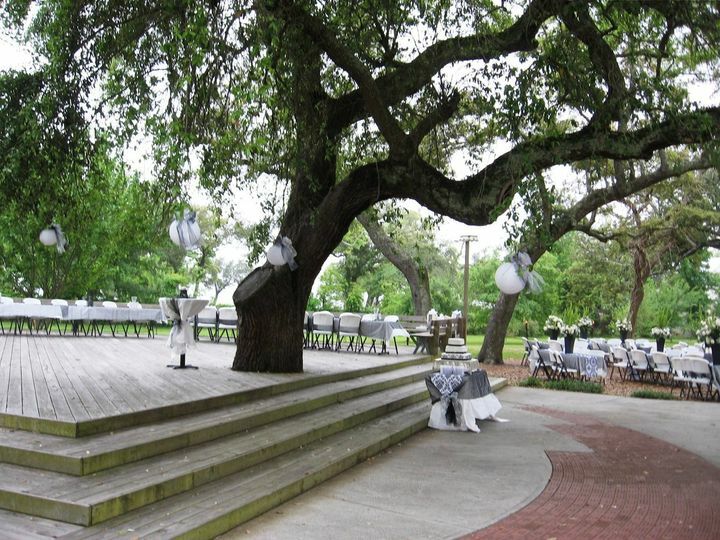 Beautiful oak trees that surround the area really add to the romantic feel we are wanting! 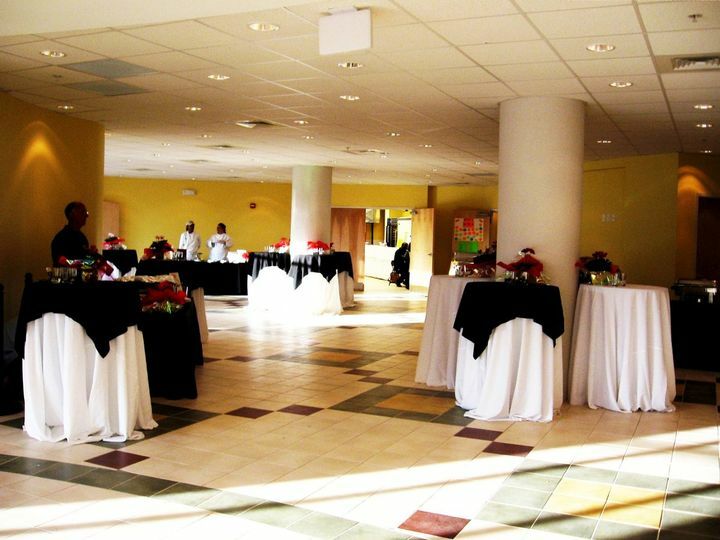 Great place for weddings & events of all sizes! Very easy to work with the staff!